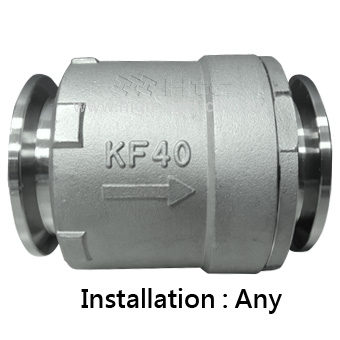 Check valve allows gas and liquid to flow into only one direction and prevent another countercurrent flow valve. Check valve installs the Dry Pump discharge end, block the sudden pressure atmosphere. 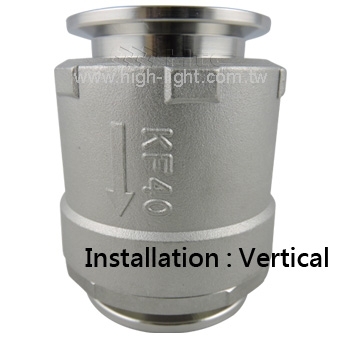 Most of the non-return valve (Check Valve) Use only the vertical direction, But Htc vacuum new Check Valve can be used in any direction.